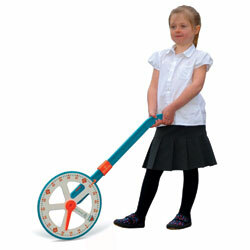 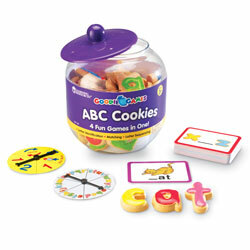 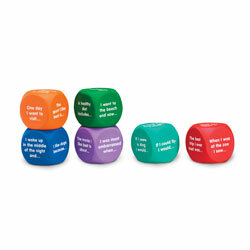 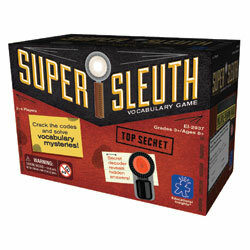 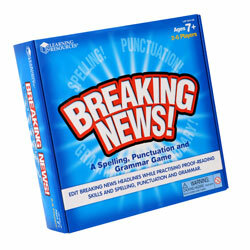 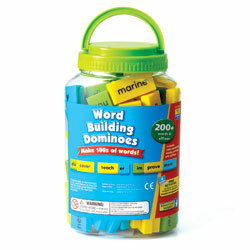 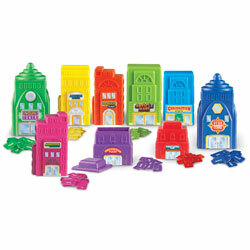 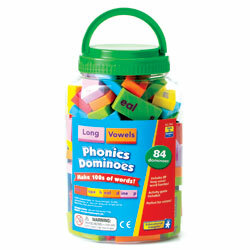 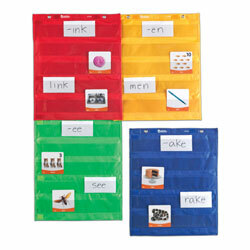 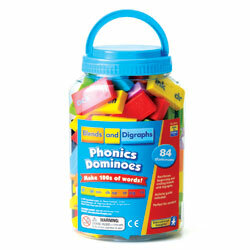 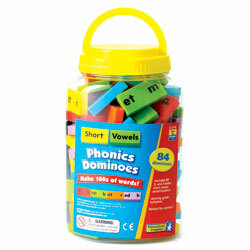 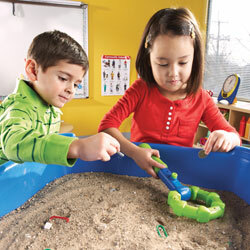 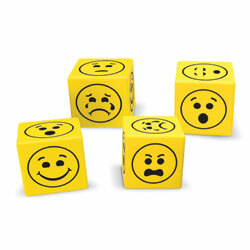 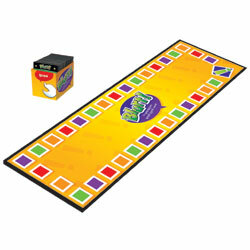 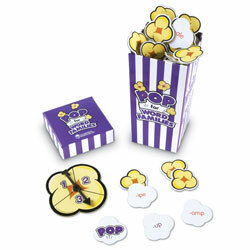 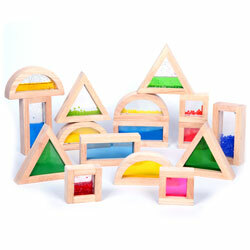 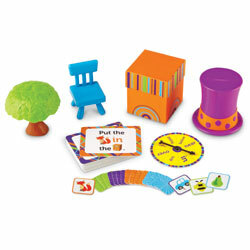 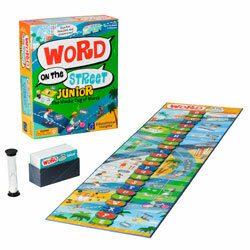 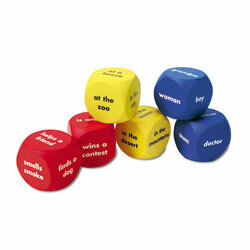 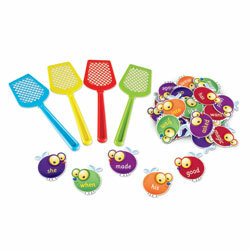 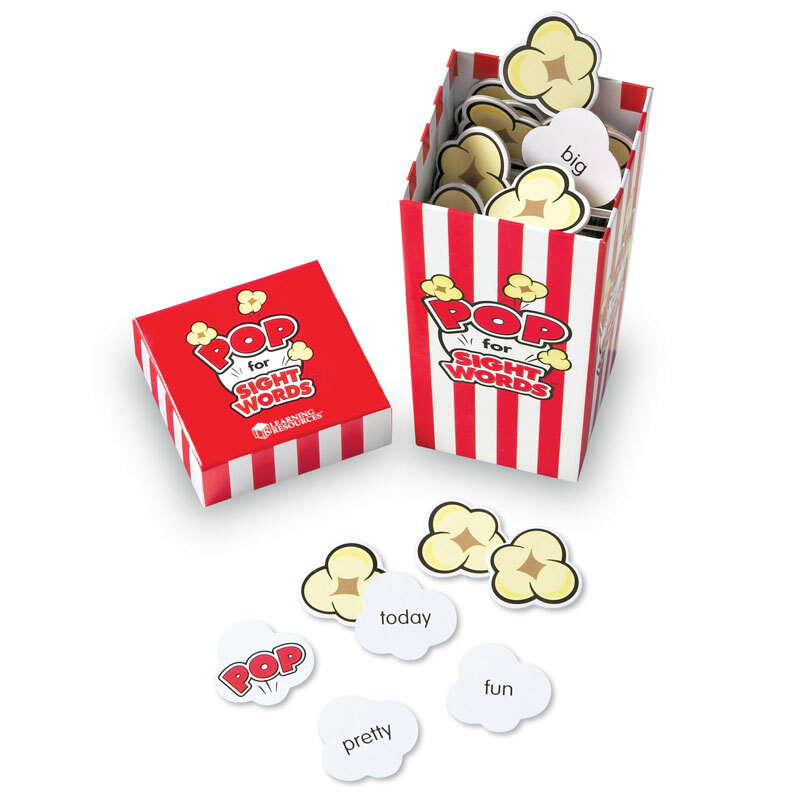 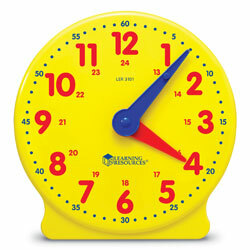 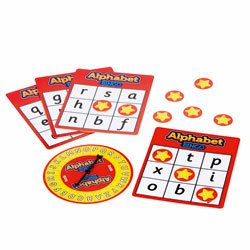 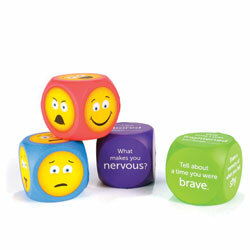 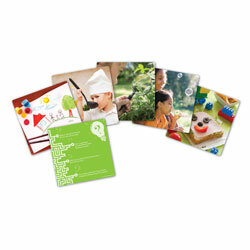 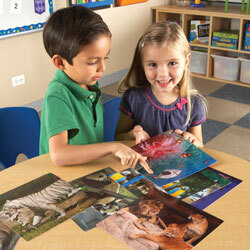 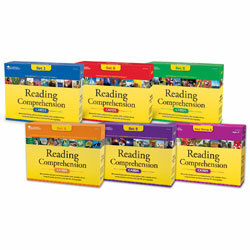 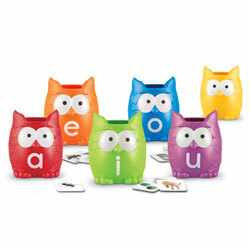 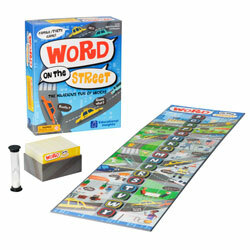 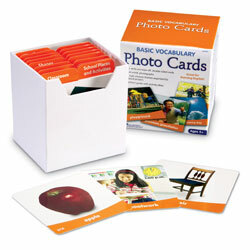 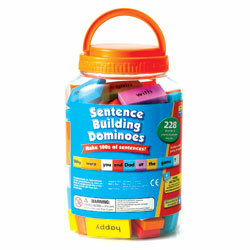 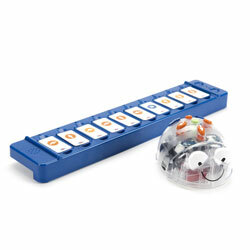 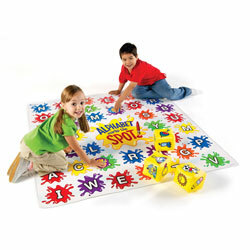 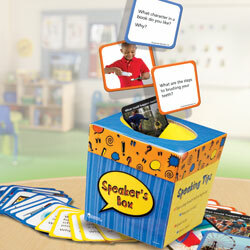 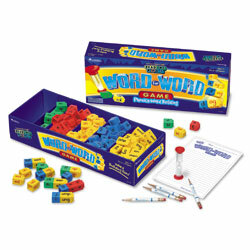 Watch out for the 'POP' pieces in this fast-paced early literacy practice game! 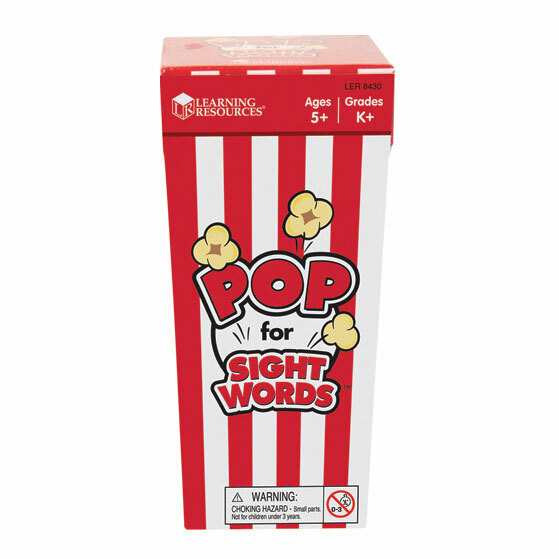 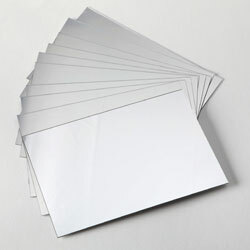 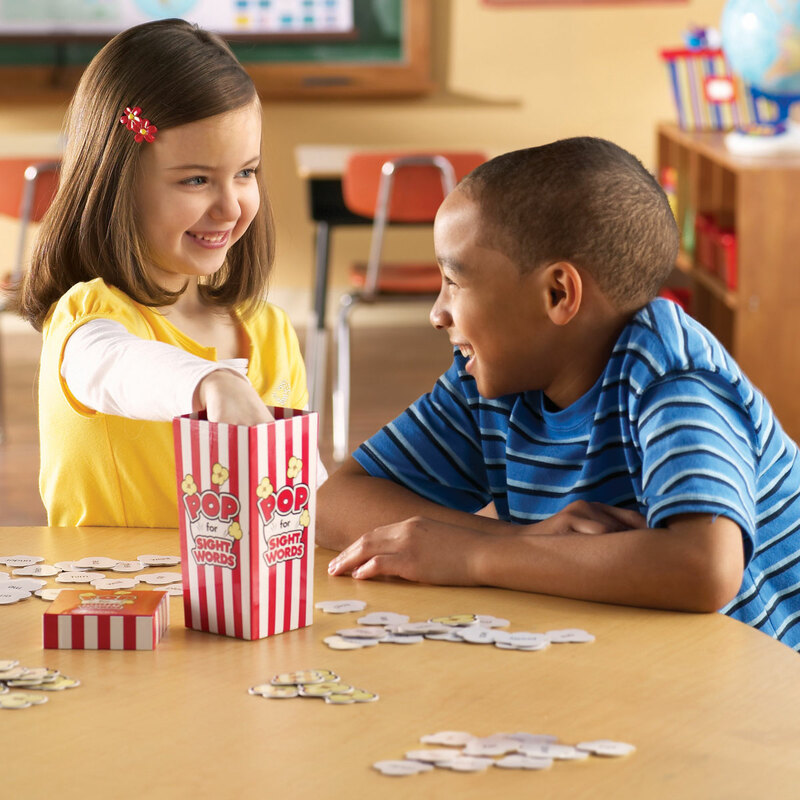 Children take a piece of popcorn from the box and read the sight word aloud. 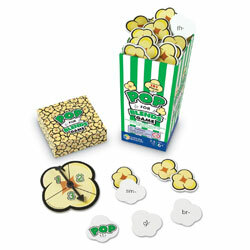 Watch out for the 'POP' pieces in this fast-paced early literacy practice game! 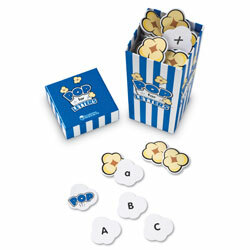 Children take a piece of popcorn from the box and read the sight word aloud.